We are thrilled to announce the last and final building in the Metropolitan Series, Mthree, is coming soon. 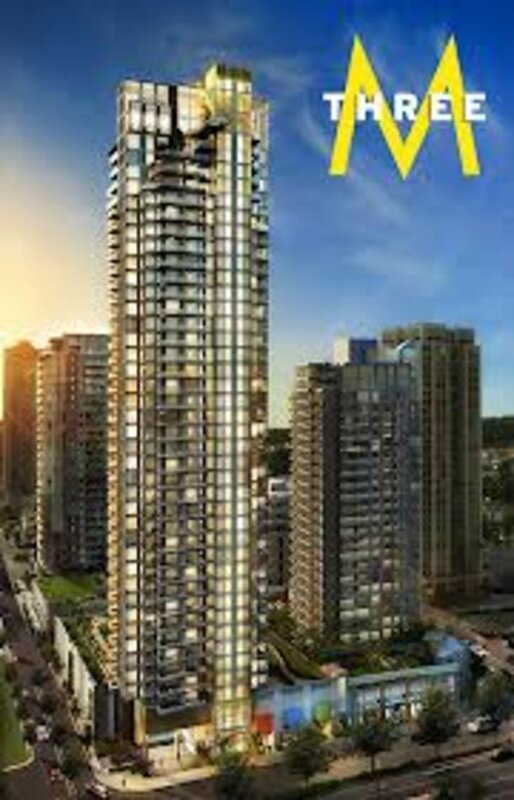 A staggering 48 levels high,Mthree will be Coquitlam's Tallest Tower. 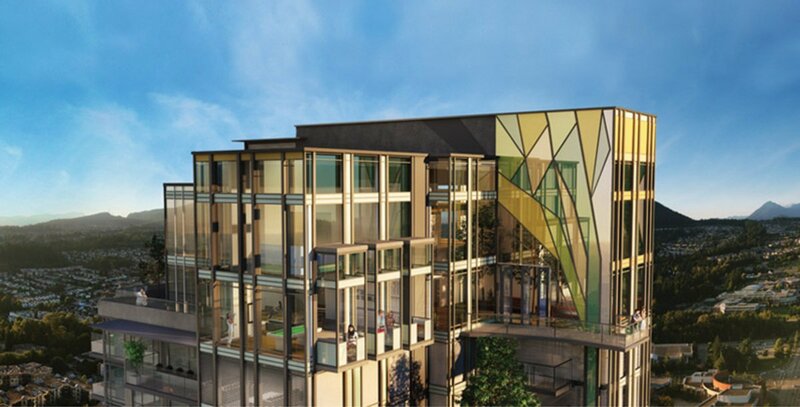 EXPERIENCE LIFE AT THE TOP The crown jewel of this building will surely be the Summit Club. Located on the top two-levels of the tower, the Summit Club is the highest amenity in Metro Vancouver outside of downtown. Explore over 9,000 square feet of recreation and relaxation while enjoying panoramic views. Work out in our state-of-the-art fitness rooms, relax in the indoor garden, play ping pong or pool with friends, or have a barbeque in the outdoor living room. It's all at the Summit Club. LIVING IN A CRESSEY HOME MOne and MTwo set a precedent for livability, design and quality in Coquitlam Town Centre.